This year, Wine Watch in Fort Lauderdale has hosted tastings that compare two appellations. Obviously we decided that we just can’t miss any of these, especially one that includes an older Pétrus. 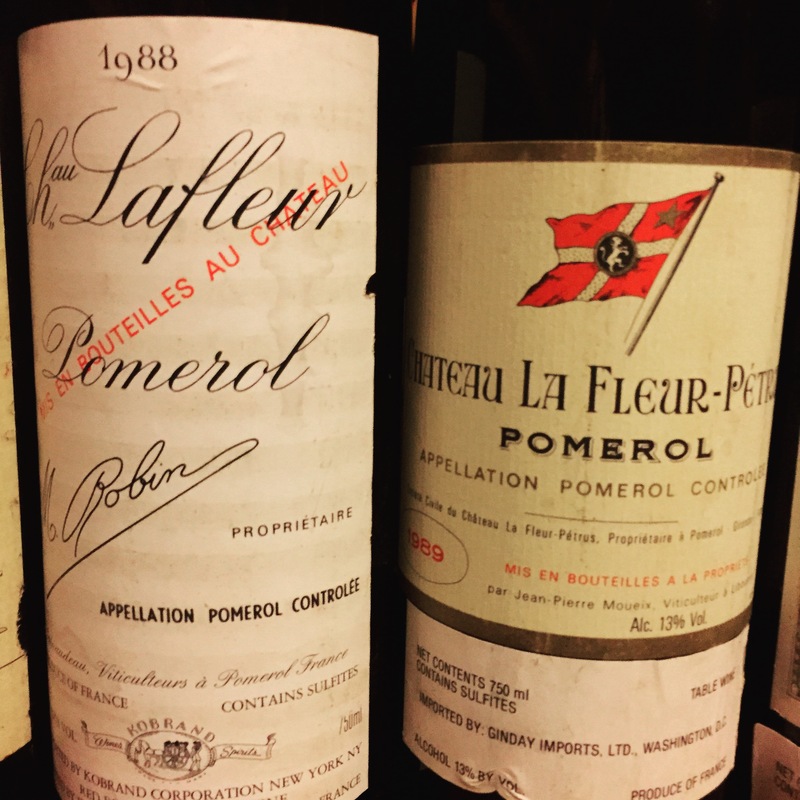 Pomerol holds a special place in our hearts for multiple reasons. 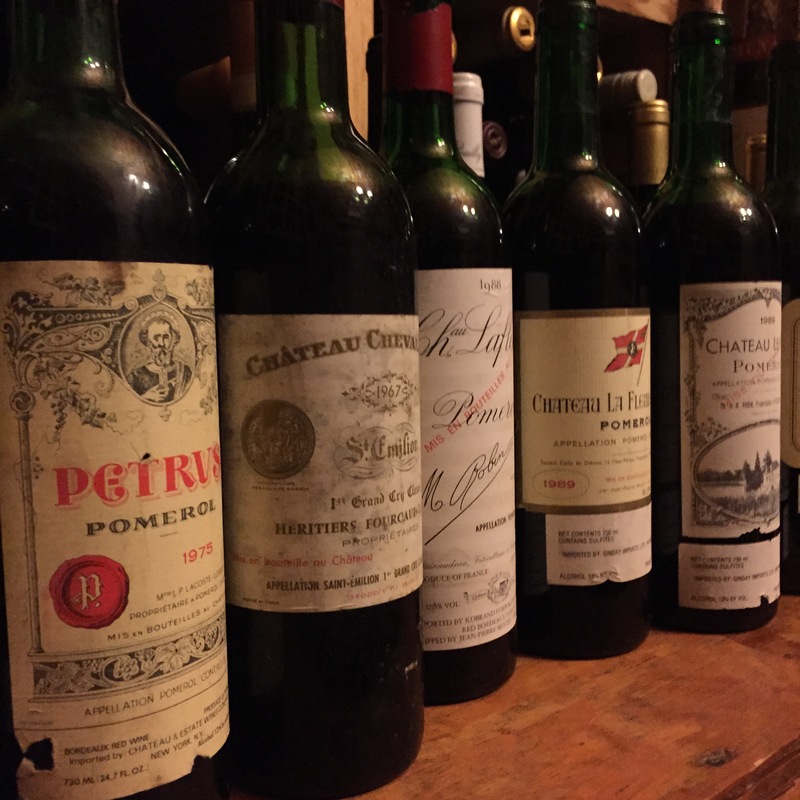 First of all, the wines of Pomerol are some of the most charming and unique in Bordeaux. 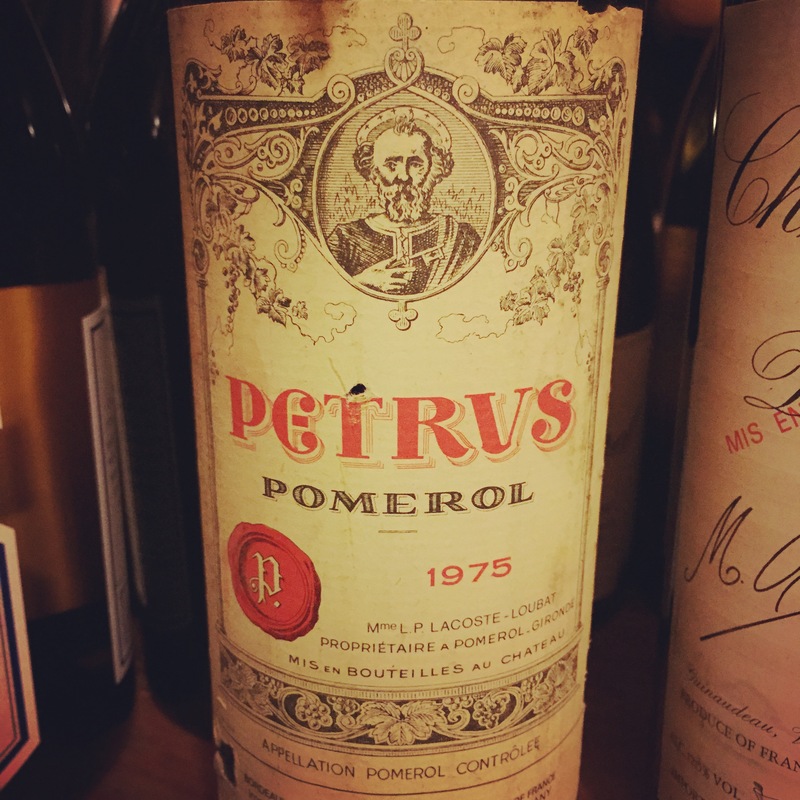 But perhaps more importantly, older Pomerols can sometimes be so elusive to obtain. 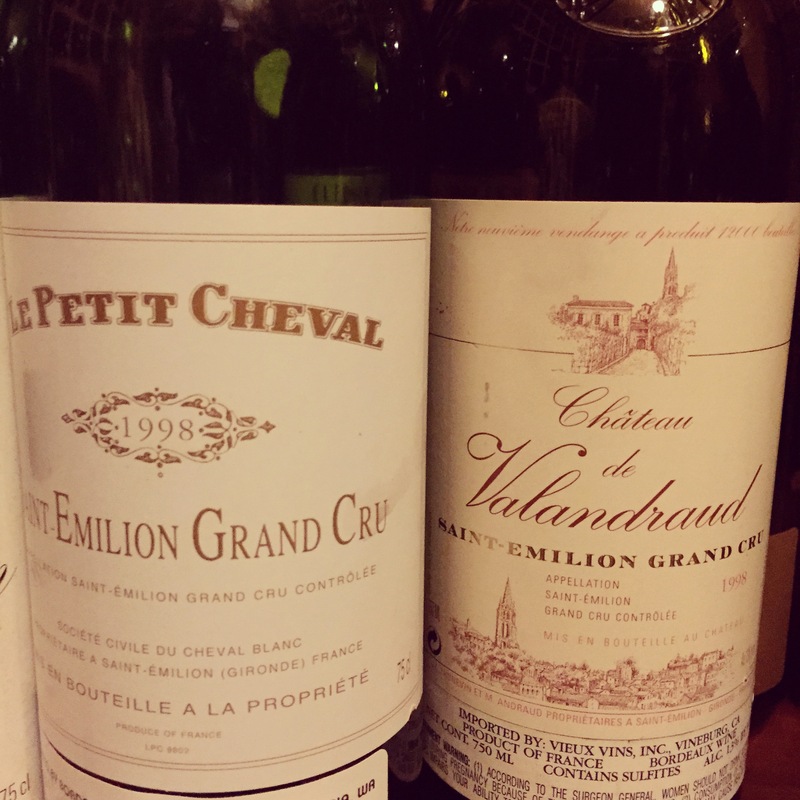 And let’s not ignore St.-Émilion, which had some heavy hitters in the tasting as well. 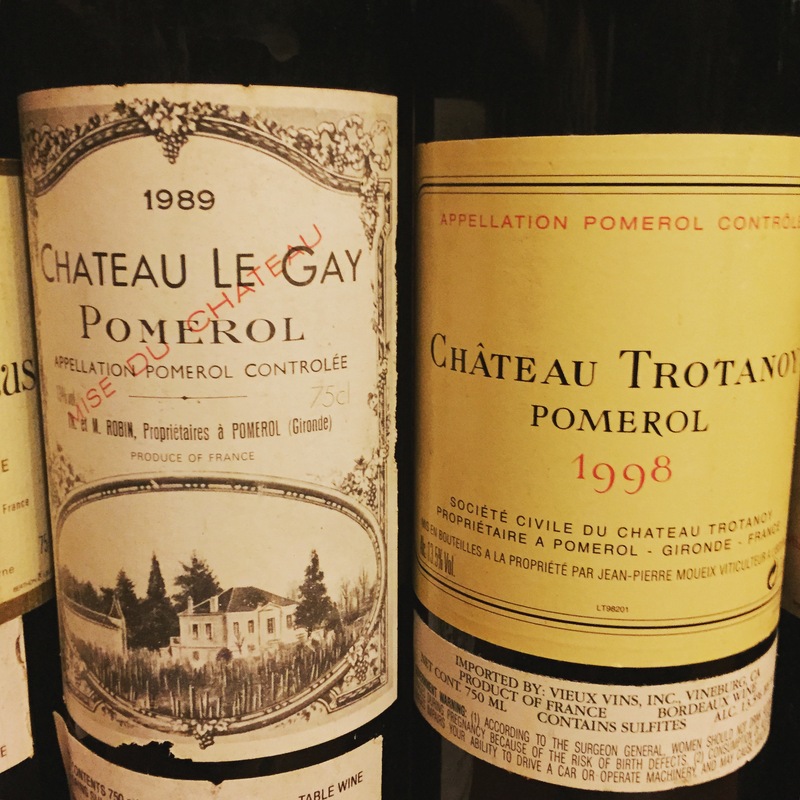 The 1975 Pétrus was certainly one of the stars of the evening, but the 1998 Trotanoy has the potential to perhaps eclipse it. 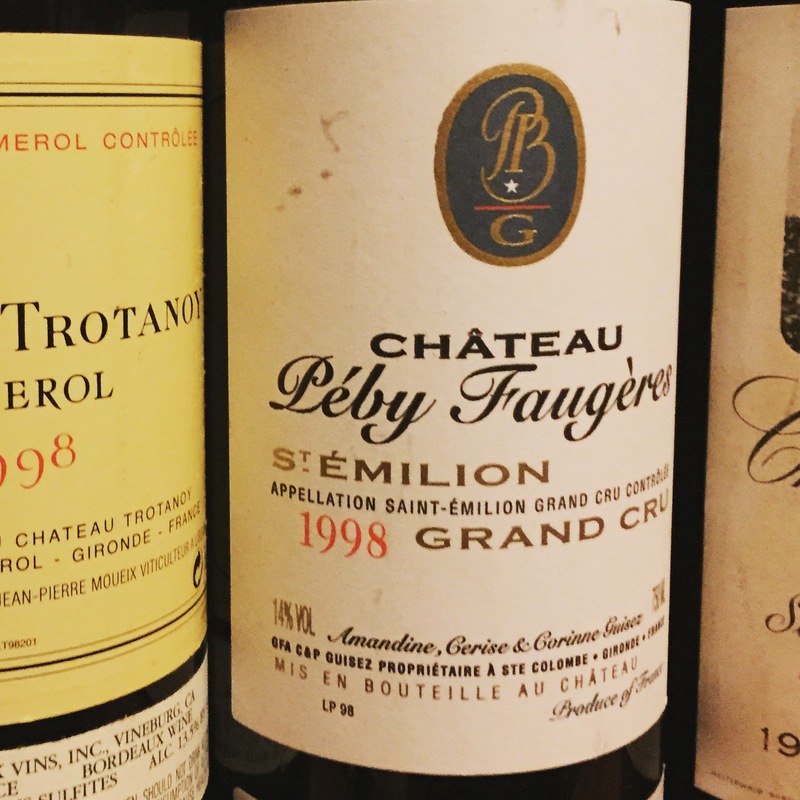 On the St.-Émilion side, the more modern style Valandraud and Peby Faugères stole the show, beating out classics Cheval Blanc and Canon. But on a night like this, one just has to feel fortunate to taste any of these greats. But if there’s one takeaway from this night, it’s that the Right Bank did very well in 1998. At the end of the tasting, we opened up a couple of interesting bottles. 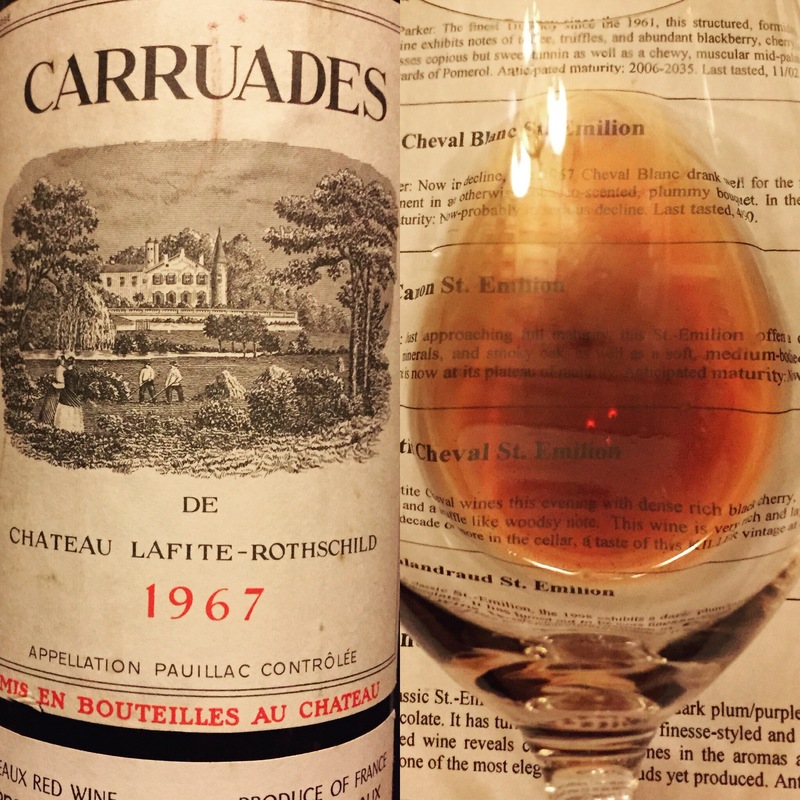 We didn’t have high hopes for the 1967 Carruades de Lafite, but the 1995 was a treat and a surprise. 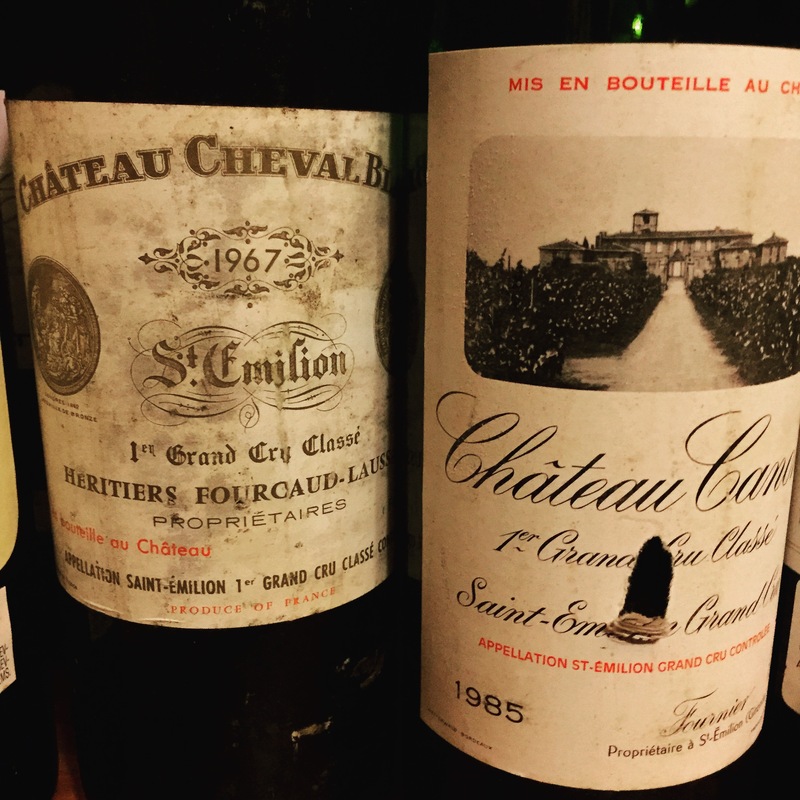 The 1995 vintage has been known by many to be a somewhat tannic and backward vintage, but the Beychevelle showed very well and was quite approachable.